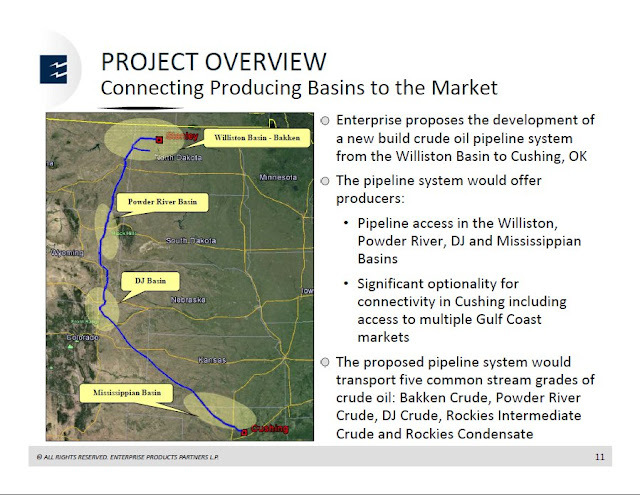 BillHustonBlog: Why the KXL pipeline no longer matters. 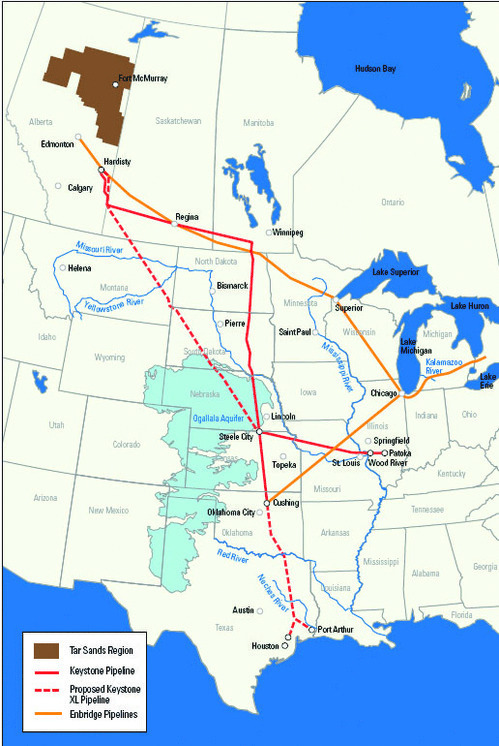 Why the KXL pipeline no longer matters. This was written a few weeks ago when Hilary came out "against" the KXL. Guess what? It doesn't mean anything. and probably will if Hillary is against it. They've already got another plan, and a backup plan. It's hard to see without a composite map. I'll try to whip something up on this soon-ish.